We specialize in residential and commercial building demolitions. Do you need to demolish and remove an old home, barn or small commercial building in order to develop the property the way you’d like? Is there old concrete or rock retaining walls that need to be removed using an excavator? Demolition projects often require the services of a competent operator, aware of the safety concerns when it comes to demolition projects. 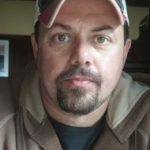 Bonica Excavation Inc. is an Acton MA based excavation contractor that has been serving the local area since 1987. We specialize in residential and commercial demolition and debris removal projects. We are licensed, insured and we guarantee the highest quality workmanship on your demolition project for a fair price. 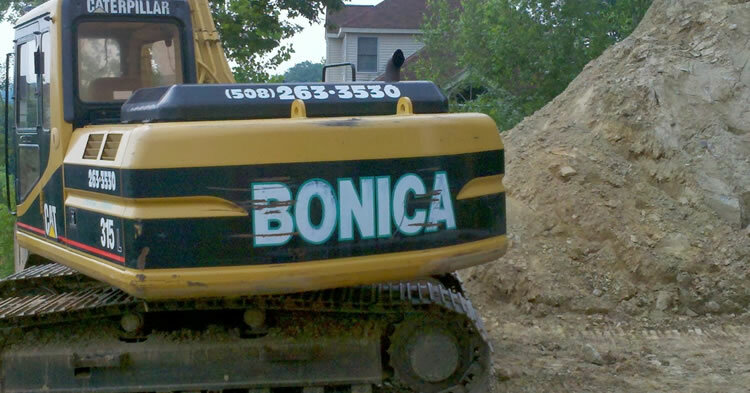 Why Choose Bonica Excavation For Your Demolition Project?